Why independence matters for a democracy...and what the heck is an ombudsperson?!? "the relationship between the local population and their representatives, and the mechanisms through which citizens can ensure that decision-makers are answerable for decisions made." In British Columbia (Canada) there are over 2800 local and public authorities, not including actual government offices or departments. Sufficed to say, that's a lot of decision makers. How are citizens supposed to make sure decision-makers are answerable? This is the intended role of the ombudsperson (previously ombudsman). This office is an independent agent that has the power to investigate and examine the activities of public officials and bodies. An ombudsperson is intended to represent the interests of the public, those served by public bodies, and make determinations about whether their actions are aligned with policy and legislation, to examine possible violations of the public interest, and to mediate or make recommendations where appropriate. The power of this office comes from it's independence, and recognition by everyone (government officials included), that it's investigations are legitimate - and that independence is paramount. The financial industry - going back to the collapse in 2008 - and ongoing, such as this case where a company was overvalued, then experienced a collapse, despite external audits and a review by the Financial Reporting Council. The key problem? The Board of the Reporting Council are former, or even current, industry leaders and auditors themselves. In stark contrast to these examples, the BC Ombudsperson recently found that 3700 people were incorrectly denied welfare assistance, in direct contravention of the law. In response, the Ministry of Social Development and Poverty Reduction changed their policy and adjusted their decision-making practices to align with the law. They adopted all the recommendations made by the BC Ombudsperson. Further, the investigation by this office occurred because of a complaint. 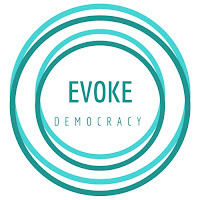 Taken together, these examples reinforce just how important it is to have an independent body or office with the power to investigate and review the activities of decision-making bodies on behalf of the public. Without some mechanism for independent review, even well intentioned public authorities can betray the public trust. 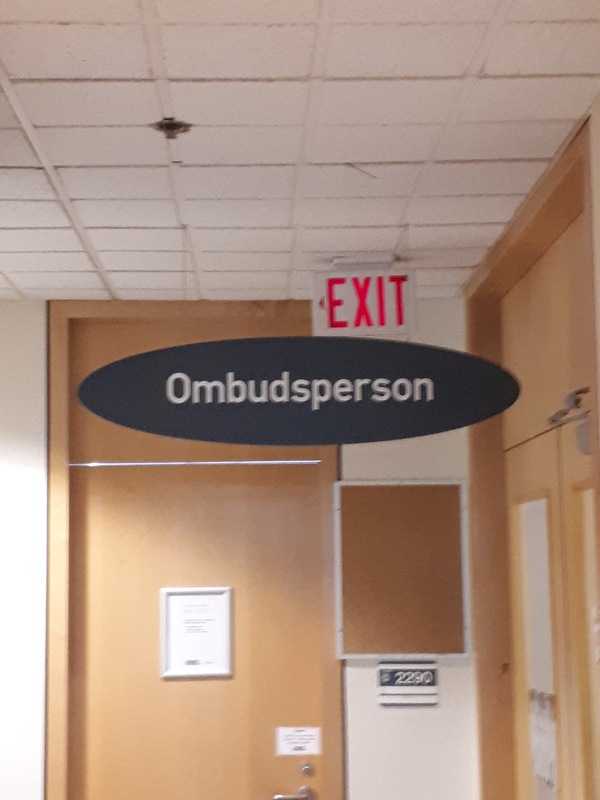 This doesn't always occur through an ombudsperson, but for the plethora of public authorities that exist in most jurisdictions, this is the first vehicle to use when it comes to accountability. What services do you receive and access, that merit independent oversight and review? Do you know which body or agent you can contact to ensure decision-makers are answerable? Is it an ombudsperson, or some other body or individual?